Storm and flood damage can be devastating. Immediate action is needed, and you need the company with storm damage experience. SERVPRO of Holland/W. Ottawa Co. Professionals have the expertise and the resources to handle any size disaster and can respond immediately to storm and flooding conditions. Storms occur with little warning and can be especially devastating, so you’ll need the company that you can trust to rise to the occasion. 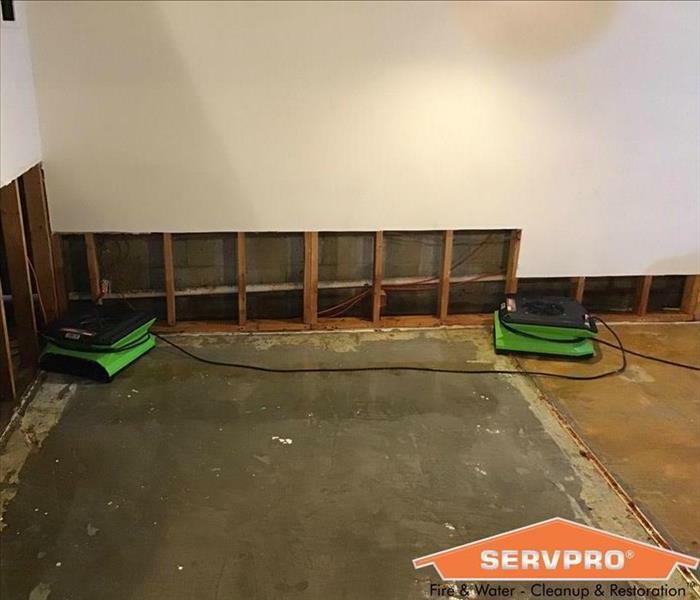 Regardless of the type of storm, SERVPRO of Holland/W. Ottawa Co. Professionals can handle any size disaster. During catastrophic storms and major events, our Disaster Recovery Team can respond quickly with additional resources. SERVPRO of Holland / West Ottawa County is locally owned and operated, so we are part of this community too. When you have a cleaning or restoration need, we’re already nearby and ready to help. We take pride in being a part of the Holland, MI community and want to do our part in making it the best it can be.